The beauty of magma. 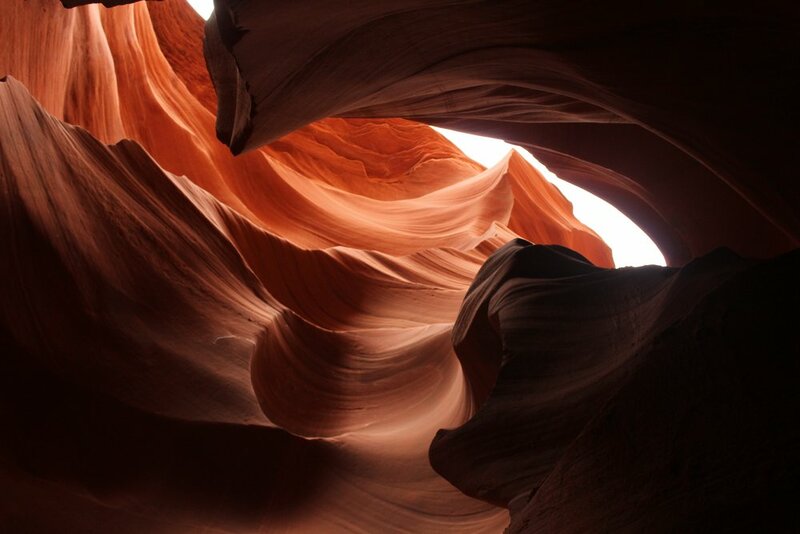 It originates in the lower part of the Earth’s crust and in the upper portion of the mantle. 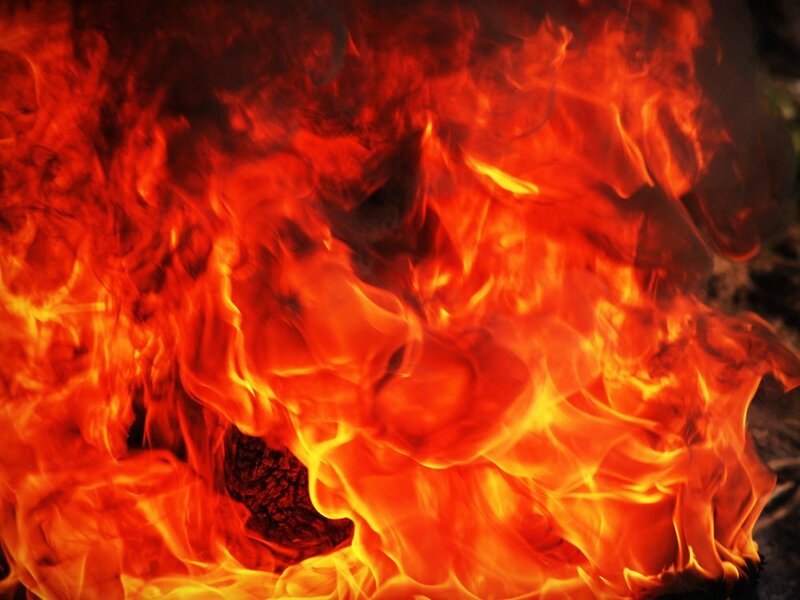 Its temperature can range from 1,292 to 2,372 degrees Fahrenheit. While it devastates anything in its path due to its temperature. It is a dynamic substance. Magma has the ability to create new landforms and engage physical and chemical transformations in a variety of different environments. In other words, magma is vital to the survival of the Earth and its inhabitants. 37 “When a certain immoral woman from that city heard [he] was eating there, she brought a beautiful alabaster jar---"
Something happened the night the Luke 7 Woman walked into Simon’s house. It was something that she could never explain to anyone in detail. However, she knew she wasn’t the same. God did something extraordinary. He transformed a soul that was entwined in sin and set it free. Her transformation was not just for her. God planned for contagious transformation. As she went on her way, God knew that people would see her and desire the same change. The Luke 7 Woman’s faith was strengthened, and she went to go and tell everyone she met about the truth she had found. “God is at work in you right now during this process.” How many times could I have heard that word in the past week? What word? Process. You’re going through a process. It’s a part of the process. Here’s where you are in the process. Don’t rush or underestimate the process. Process: a series of actions or steps taken in order to achieve an intended end. God has an interesting way of getting his children to pay attention. With me, because I’m one of his strong-willed daughters, he at times must repeat himself to get my attention. A year ago, I was in a toxic relationship with a church leader. I address a lot of my experience with that; in several earlier blog posts. A Christ-Following Sinner, A Woman, Her Worth, Alabaster Jar and A Side Note from a Former Sidechick. From the beginning of this year until now, God has been developing me in so many ways. Coming out of that relationship had been the most devastating. I was entangled with this man. I had not realized it, but in my mind, I thought he was my only source of love. When he was removed, I couldn’t see anyone else loving me as much as I thought he did. I understood God loved me but, I couldn’t feel it. I couldn’t even imagine it. I couldn’t see it. I cried so much, so often. I didn’t understand. If God really loved me, how could he allow me to experience so much pain? What I didn’t know is that God loved me more than I could imagine and that he needed to remove some distractions. I would have never recognized his love for me otherwise. I was an addict checking into detox, involuntarily. Except sin was my drug of choice. All of this had to be stripped away for God to begin his work. He has an intended end for me and his processing is required. There were many days and nights of isolation, emotional outbursts and spiritual distress. This was all part of the beginning stages of the process. He was beside me when I was angry with him and refused to pray. He was with me when I yelled and screamed that I hated him. He was there when I wallowed in doubt and depression. He was present when I swore, I would never talk to him again and questioned his goodness. He was there. He wasn’t afraid of me and he wasn’t going anywhere. This was the detox that I had to go through. The pride, the anger and the rebellion, all these things had to be exposed and dealt with. God could not let me continue down the path that I was on. He loved me too much. And he wanted me to be able to tell others about him. You see the process wasn’t just for me. It is tied to my purpose, the reason I was created. It’s the same reason you were created as well. We are spiritual ambassadors for Christ. It is our responsibility to discover the truth about God, through our own personal process; and tell others about him! If I never experienced this, I would only be existing to fulfill my own desires. I would be far from God in mind and heart. 1 Peter 4:1-3. This pain, this process, detoxifies our spirits and aligns us with the will of God. And the will of God is to tell others the truth about who he is. He was processing the Luke 7 Woman that night she came to meet him. He set her apart and detoxified her. As she broke her alabaster jar over her Savior and anointed him with perfume, he anointed her with his Spirit. From that moment on it was her duty to tell others about this truth she encountered. Being sealed and anointed with the Spirit of God is the intended end of the process. As God processes us through trials and tough seasons it isn’t the circumstance that he’s fixing, per say, but the work that needs to be done in us. The process takes place all throughout our lives as Christ-followers. We are not complete until God calls us back home. So be prepared for the process. Don’t try to rush it. You cannot avoid it and it’s required for spiritual survival. But do not worry, God is with you and he will never fail. 1 Peter 4:19. 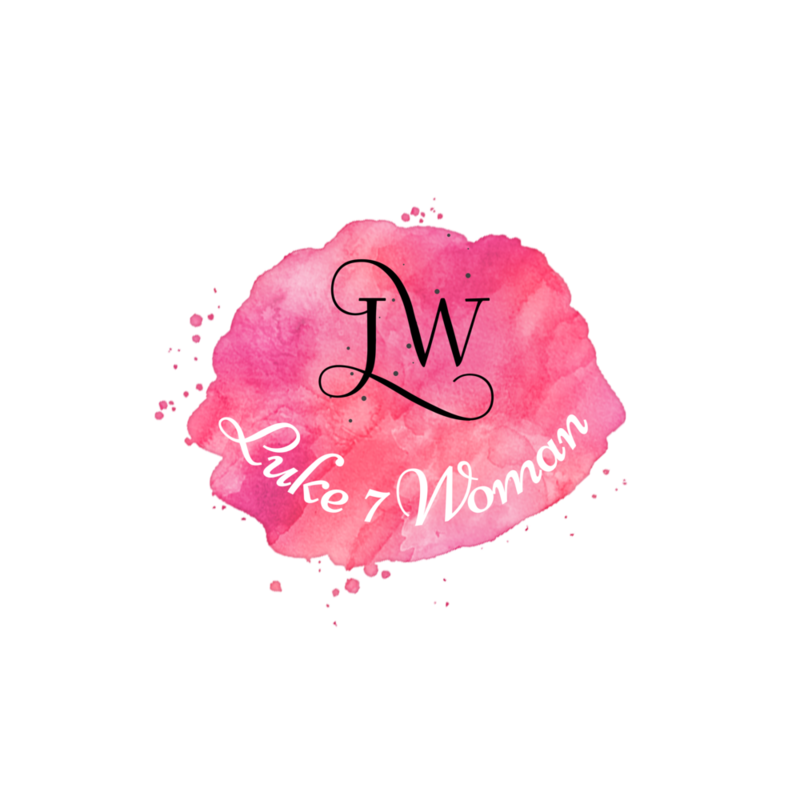 Subscribe and get the latest updates, news and events from Luke 7 Woman. Sign up with your email address to receive blog updates, news and events.